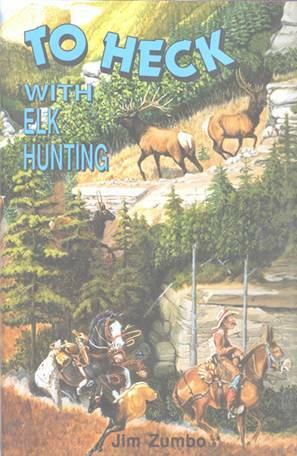 This is Jim Zumbo's 12 th book and his third on elk hunting, but this one has a special twist. Jim believes that hunting should have both a funny and a serious side. This book recounts 30 of his hunts, focusing on their lighter, zanier aspects. A delightful book of top-flight humor. 188 pages, numerous photographs. Hardcover only.